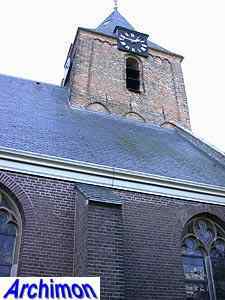 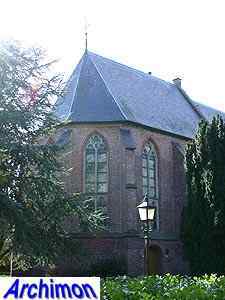 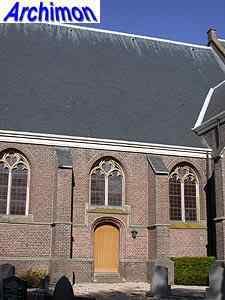 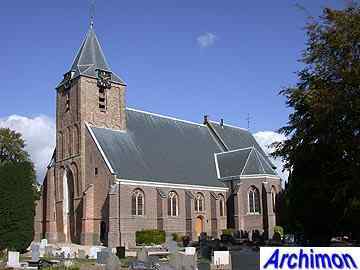 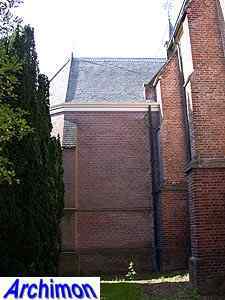 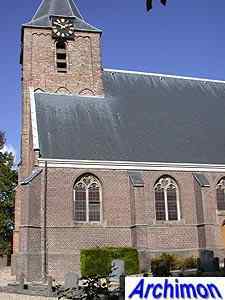 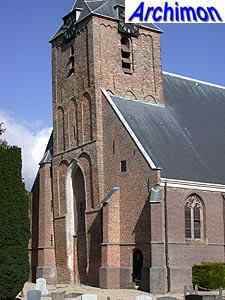 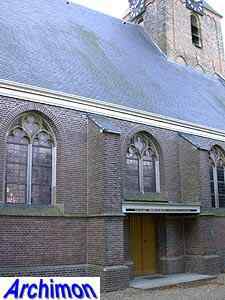 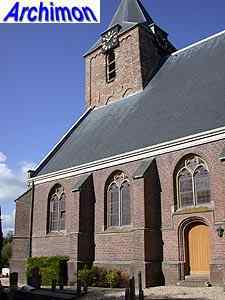 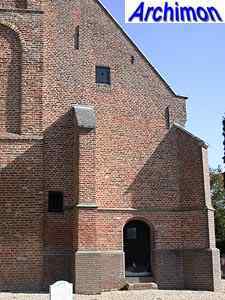 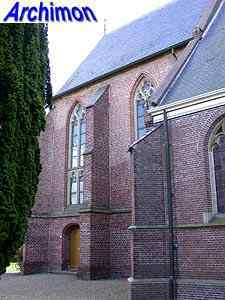 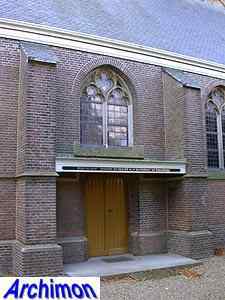 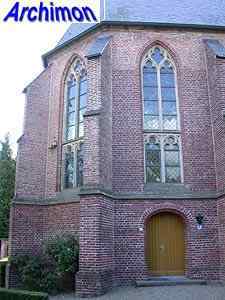 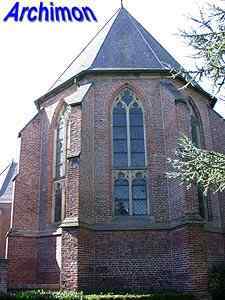 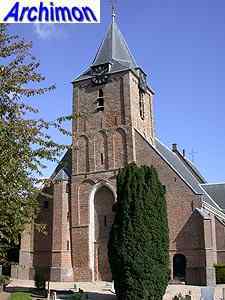 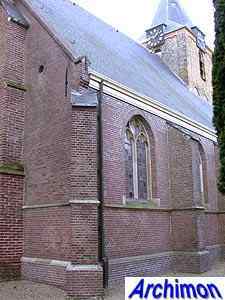 The reformed church of Rumpt is a three-aisled pseudo-basilica in Gothic style. 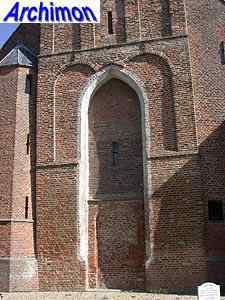 The fully enclosed tower dates from ca. 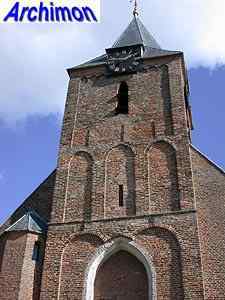 1300 and is in a more or less Romanesque style. 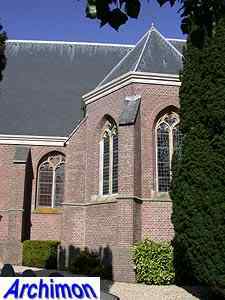 The choir was built in the first half of the 15th century. 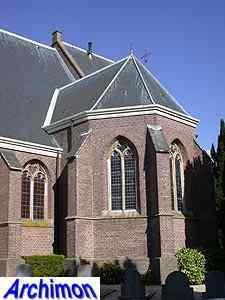 The slightly lower nave with the polygonal transept-like chapel on the south side followed in the second part of that century. 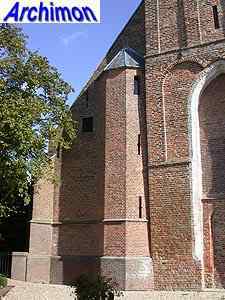 The tower was given its tall entrance during the same period. 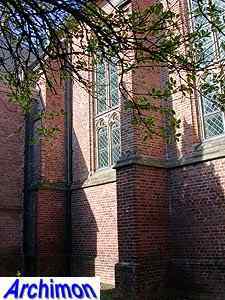 In 1890 the nave was covered with a new coat of factory-manufactured bricks, resulting in its current, rather 'lifeless' look.